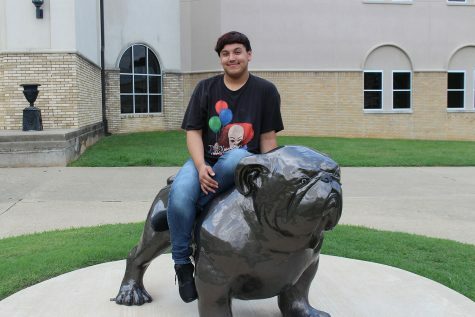 Juan Martinez is a senior, three year staffer for The Mirror. He is part of hi-stepper manager and counselors aide. After high school, he plans on going to Kilgore College to complete his basics. He enjoys sleeping, watching Netflix and Hulu, and spending time with his friends. Juan is the sweetest person you could ever meet and loves meeting new people.